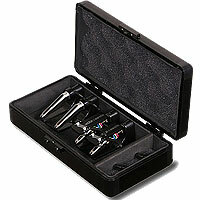 Add some serious style to your deck with these sleek, metallic headshells from Ortofon. The SH-4 is a much better look than your standard black plastic headshell plus features a big finger lift, short head to make it easier to watch and place your stylus on the groove, and gold plated wire terminals for a better signal. Mounting screws included. 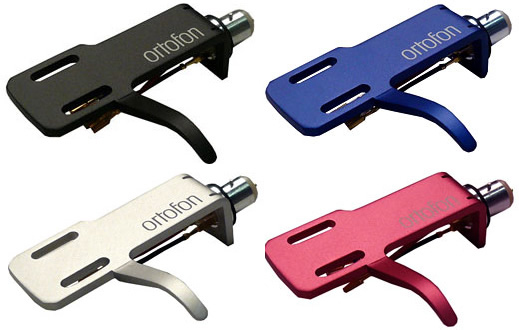 Offering the type of premium quality DJs have long come to expect from ORTOFON, the SH-4 model headshell delivers superior performance and durability and is compatible with all DJ turntables and DJ cartridges on the market.